Michael is not a new name in the sport of swimming. But this blog happens to be focusing on someone other than Phelps. This time, we’re talking about Michael Andrew. Michael Andrew is a 14 year old teenager that is vying for the Rio Olympic team. He may have a chance at making it too. WHAT’S THE DEAL WITH MICHAEL ANDREW? This teenager is taking the sport by storm. He has already broken many age records. The thing that has really captured the attention of the media though is the way he trains. There is more than the norm in the family involvement department. His dad is his coach and his mom is his manager. 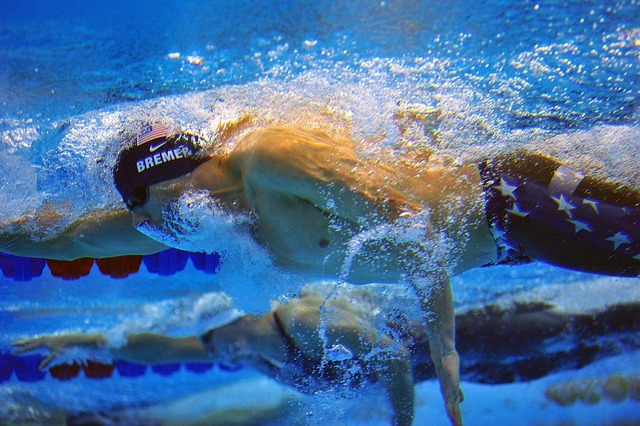 Also, he swims at his racing pace when he trains. Which is not standard for swim training AT ALL. It’s a very unique approach. After you are done dwelling on the next Michael Phelps, maybe you could start dwelling on your ears! I know a little treat that ought to make them really happy in the pool! 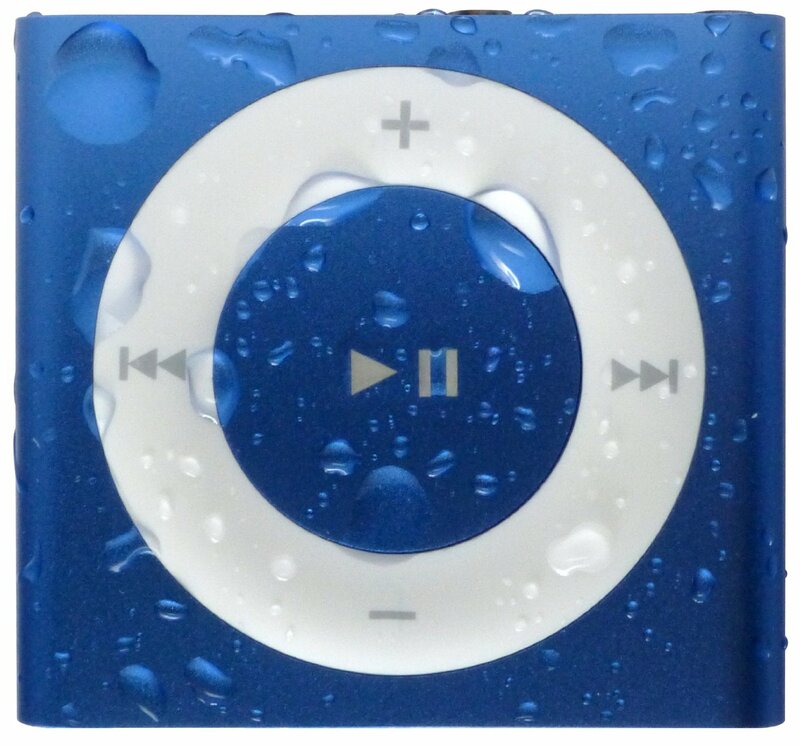 It’s the Waterproof iPod Shuffle by Underwater Audio. If you haven’t tried it yet, you really need to! 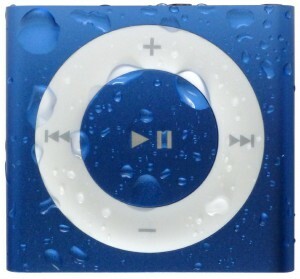 It’s such a cool experience to be able to chill out to your favorite tunes in the pool.